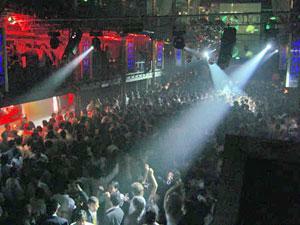 This is Argentina, so don’t even think of going to a club until 2 a.m. at the earliest; 3 a.m. is a more acceptable hour. While away the hours with drinks at a downtown bar, or look into cultural activities like shows at Teatro Libertador San Martín, Vélez Sársfield 365, or Teatro Real, San Jerónimo 66. Ask Argentine students or hostel staff for recommendations for the best boliches, since certain nights are better at certain clubs. Don’t expect to return home until 6 or 7 a.m.
La Morada Hostel – Who Else Wants a Secluded Mountain Getaway? This page rendered in 0.062 seconds.